Do you like slime? Do you like magnets? 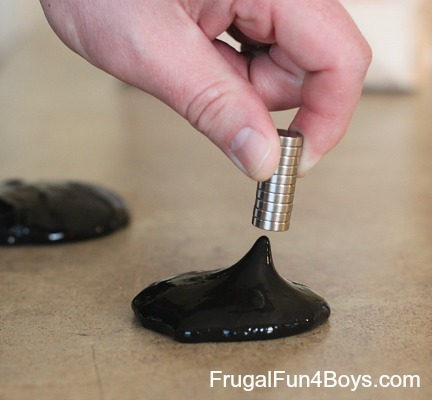 Did you know that you can make magnetic slime? Well, you can! Grab a parent and a friend and do this cool science activity!